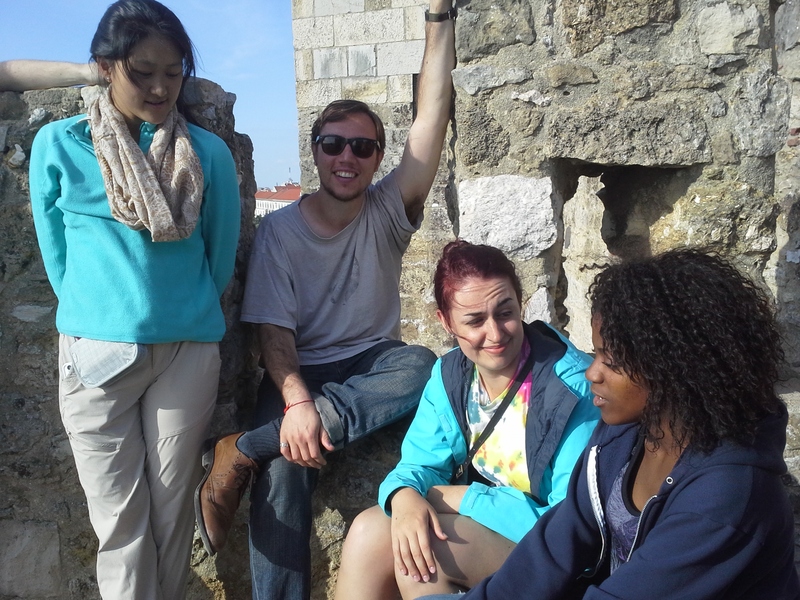 Here are three great options for studying abroad in a Portuguese-speaking country. 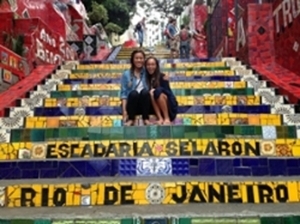 Find out more about these and other programs at Emory Study Abroad - Office of International and Summer Programs, and read about approval for Spanish or Portuguese credit on our department's Study Abroad page. If you have any questions regarding the 3 approved programs please contact Prof. Ana Catarina Teixeira. 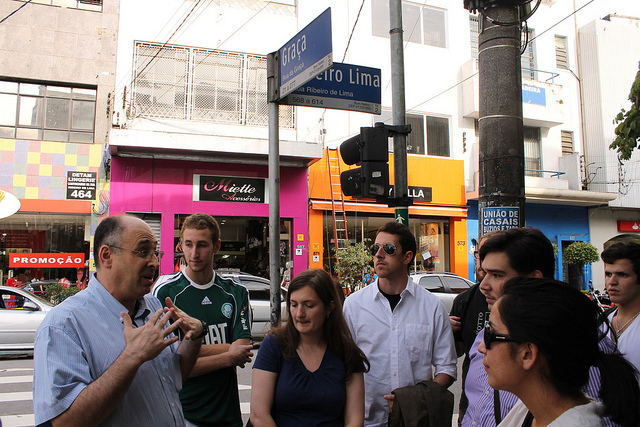 Brazilian Studies Summer Program: 4-week, 8-credit program taught by Emory faculty in July 2016 in South America's largest metropolis includes Portuguese language (multiple levels) and a course on Brazilian Cultural Imaginaries. Contact Prof. Ana Catarina Teixeira (Spanish and Portuguese) or Prof. Jeffrey Lesser (History) for more information. Pontifical Catholic University of Rio de Janeiro: Register directly for courses at PUC-Rio for a semester or a year. This program is recommended for students with previous study of Portuguese and/or a strong background in Spanish. Study in Portugal Network: This program allows students to choose from a wide variety of courses in both English and Portuguese at four of Portugal's top universities: University Institute of Lisbon (ISCTE), Catholic University of Portugal (UCP) – Lisbon Campus, University of Lisbon, and Nova University of Lisbon.